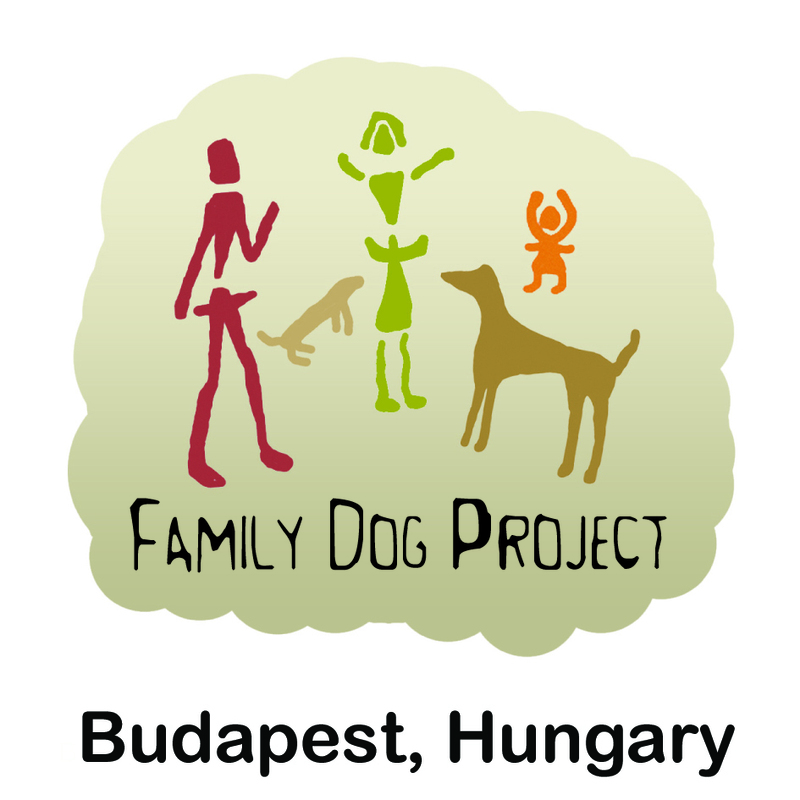 Family Dog Project » Join us! We aim to attract talented and highly motivated researchers and students into the heart of Middle Europe. Students interested in a semester exchange program can consider applying for fellowships with a research program. We are also ready to host researchers’ own program with external funding (for example Marie Curie fellowship). Before writing to us, please read this. FAQ of internship students here. Well before the deadline, applicants should contact the supervisor whose topic they have chosen, so as to find out if their knowledge and research experience are relevant to the subject. If so, they should agree with the supervisor on the outlines of the research, and should make a research plan approved by her/him. The application package is reviewed by an admissions committee. Then the applicant is expected to take an oral entrance examination. If a personal meeting is impossible, the interview is held through Skype or telephone. The decision on admission or rejection is made at the earliest date possible, but by 15th July 2016 the latest. If you are interested, do not hesitate to write to Professor Adam Miklosi (amiklosi62@gmail.com) or Dr. Eniko Kubinyi (kubinyie@gmail.com).